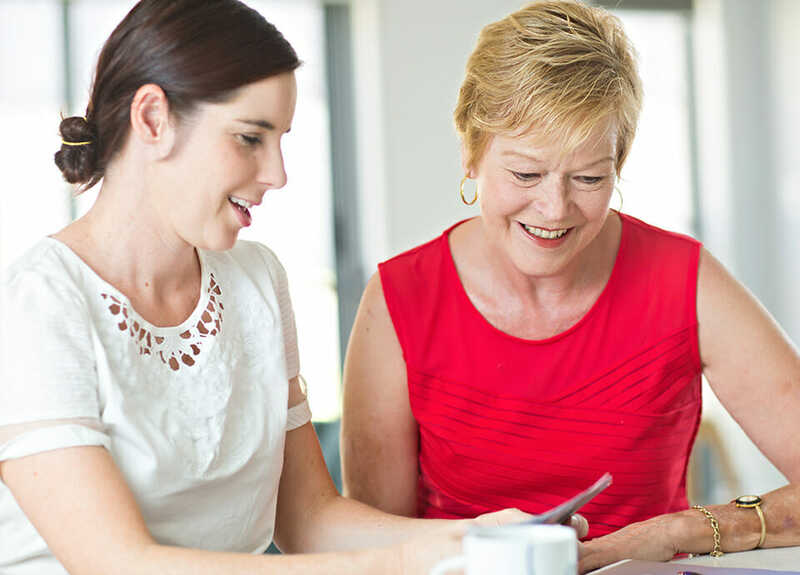 Create a treasured keepsake by sharing your life’s journey with your loved ones. Childhood memories – Describe the neighbourhood you grew up in. What are the most important lessons you have learnt from your parents? Life’s milestones…first job, first love, career choices, family etc. -What influenced your choice of career? Tell me about your first boyfriend / girlfriend. Successes & disappointments – Thinking of all your accomplishments, of which are you most proud? Have there been any personal or external events that changed your life’s direction? Adventures & Anecdotes – Where have you travelled and what are your favourite destinations? 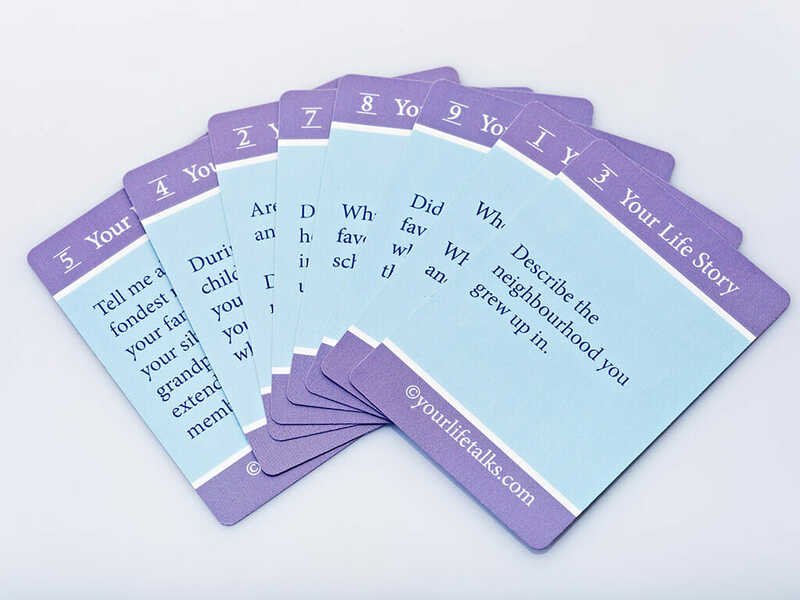 We all have a story to tell..why not share yours with our 50 ‘Your Life Story’ Conversation Starter cards. 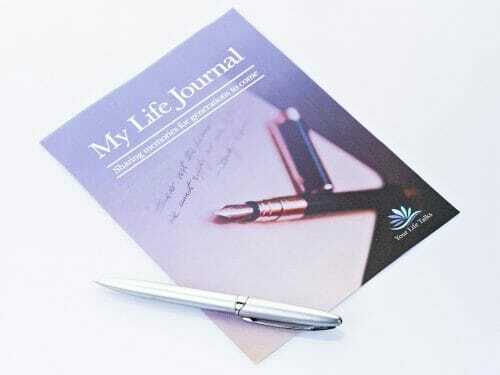 When you purchase the Conversation Starter cards, you will be provided with a PROMOCODE which allows you to download for free the companion booklet ‘My Life Journal’, to record your answers and create a treasured family keepsake. Simply select the ‘Downloads’ TAB at the top of the page, click on ‘Get Your Booklet’ and enter your PROMOCODE.